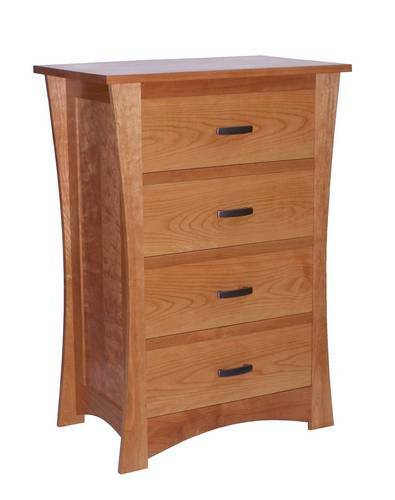 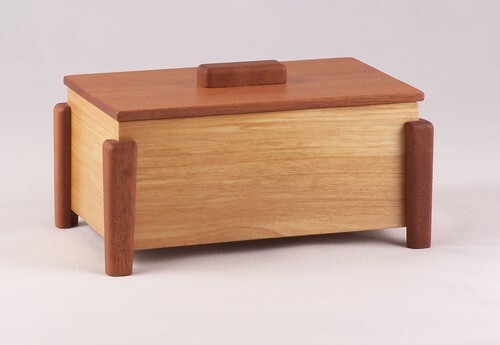 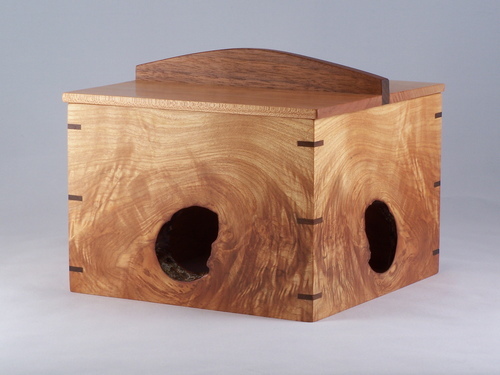 Chest of Drawers - cherry with drawer interiors of alder and aromatic cedar. 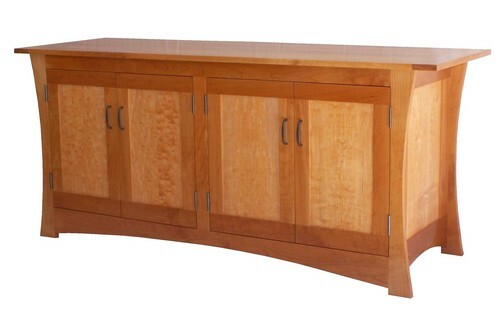 Sideboard cabinet - cherry with local big leaf maple panels. 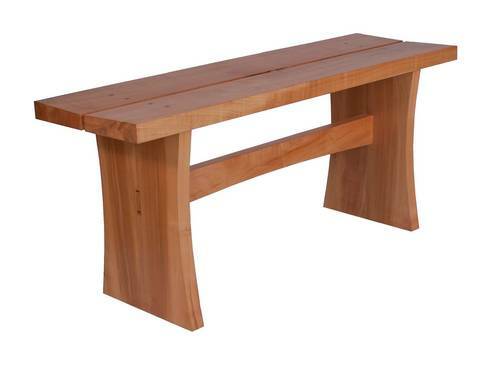 Bench - local big leaf maple with black walnut accents.